What is mind ? How does it develop ? What is the relationship between mind and brain ? Why some people have strong mind and some have weak mind ? Some are more intelligent, some are less intelligent. When we want our mind to be stable, it remains unstable. Our mind gets upset very easily and for very trivial reasons. What are the differences between a healthy and a sick mind ? Why do some become mentally ill ? Is mental illness hereditary ? What is the role of environment ? How many people suffer from mental illness ? Are they treatable ? Are the mentally ill people dangerous ? Are women and old people more prone to mental illness than men and young people ? Are sexual problems related to body or to mind ? Is it possible to improve mental health ? 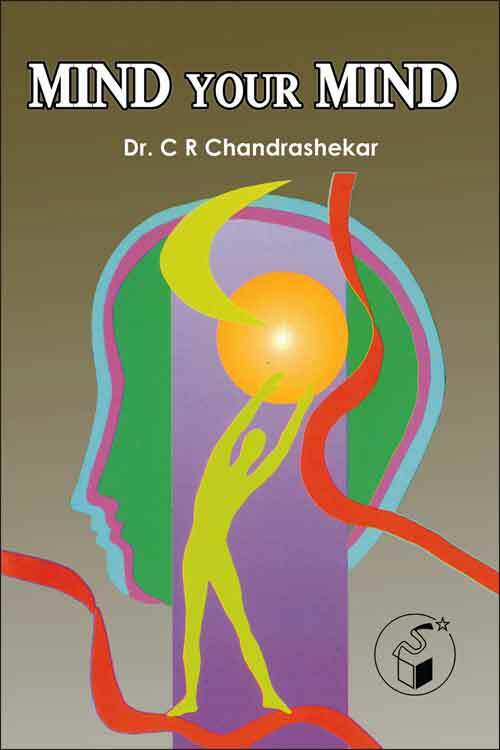 For answers to these questions and scientific information about your mind, Please read this book.